We are a leading carton manufacturer in Sri Lanka with a reputation for quality and satisfying service. 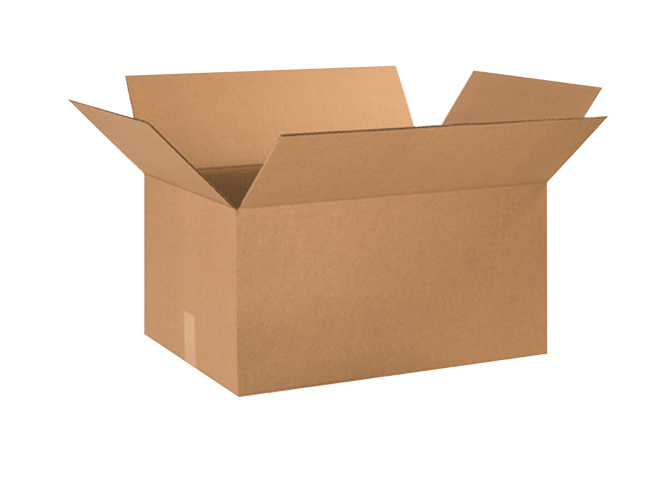 At Rally Packaging, we work to exceed your expectations with our packaging innovations. Offering you a range of packaging services including universal type cartons, die cut cartons, hanger pack cartons, laminated cartons, top & bottom cartons and telescopic type cartons we have the expertise and the capability to serve businesses of all sizes. 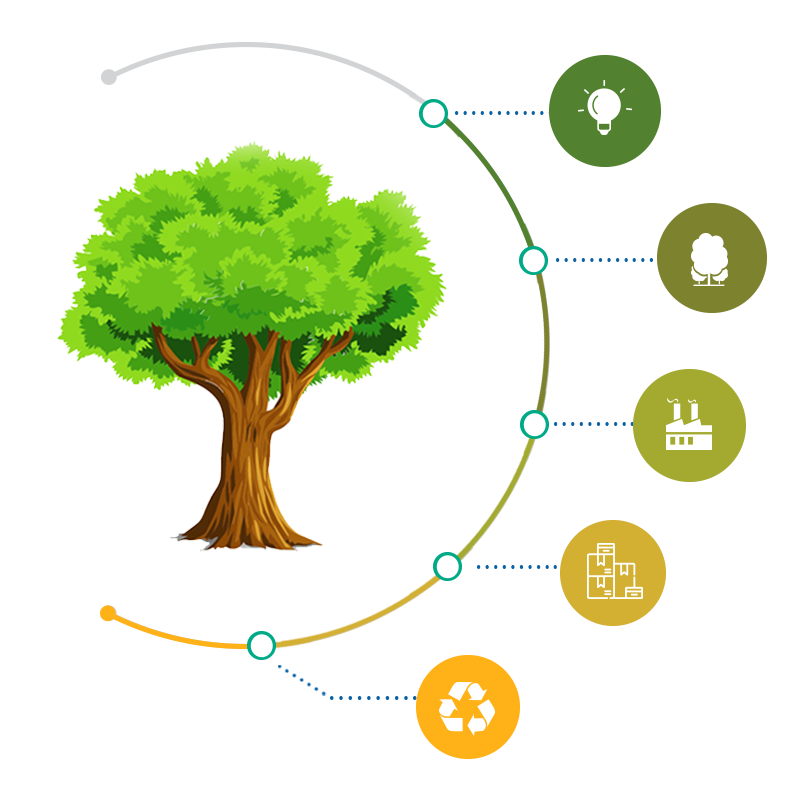 With 10 years of experience under our belt, we are an ISO 9001:2008 and ISO 14001:2004 certified corrugated carton manufacturer in Sri Lanka whose main focus is on delivering a quality and timely solution that satisfies our customers. With the latest technology and an experienced team who believes that client satisfaction is everything, as we do, we are here to provide you with custom packaging solutions to meet all of your requirements. Contact us today to learn more about our packaging solutions. How A Tree Becomes A Box? First, extract the fibers from trees. Though any plant fiber can be used for manufacturing paper usually Pine, Spruce and Fir tree fibers are popular for cardboard manufacturing. Next, the pulping process begins at the Pulp mill to remove the non-fibrous constituents of wood and then to break down the structure of the fibers. This is where the quality of the cardboard is being decided. Here a wavy piece of board is sandwiched between the liners made from the pulp to give the expected rigidity and strength. Then the cardboard sheets are being trimmed, cut and scored or glued as necessary to form boxes. Then, the used boxes and offcut cardboard are recycled to make new boxes so you can pack and deliver your goods in an eco-friendly manner. 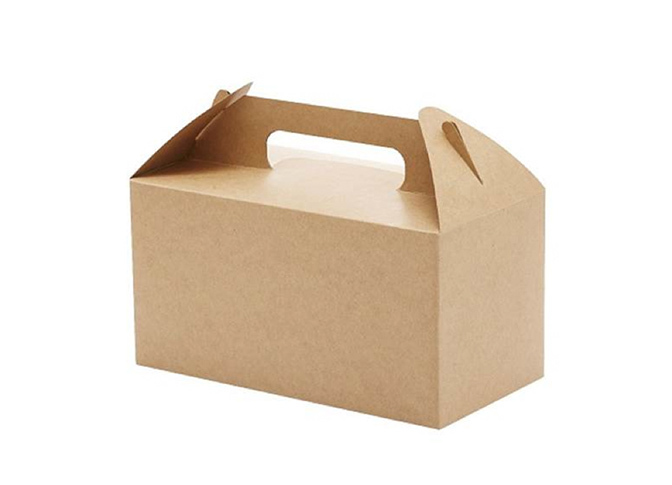 Known as regular or universal cartons, the cartons are ideal for transporting retail products and moving goods. 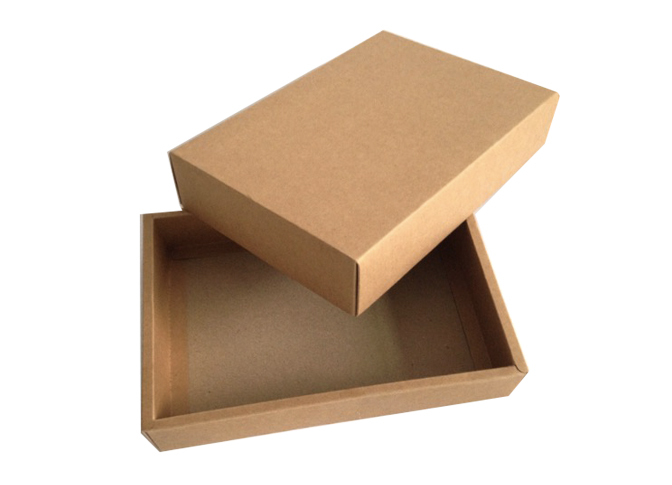 At Rally Packaging (Pvt)Ltd., we manufacture universal cartons using 3’ ply or 5’ ply and provide you with various colour options and customization options to meet your specific requirements. 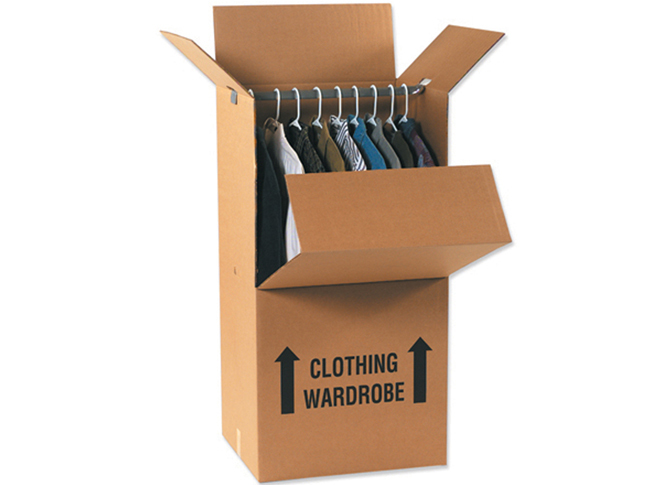 Comes in 3-ply & 5-ply with angular or circular shapes Hanger pack cartons are ideal for transportation of garments and laundry without any hassle. All our hanger pack carton solutions can be tailored to your requirements. We offer custom perforated lines, ventilation holes, and access points to suit your packaging requirements. We also do custom prints in 5 different colours. With our high-end technology, we are capable of manufacturing laminated cartons in various colours and sizes to meet your requirements. Made from 3’ ply or 5’ ply the cartons features a laminated or wax outer coating which gives the box a great water-resistant ability. Our top and bottom cartons can be made-to- order with custom prints in five colours and assure you a quality product every time. 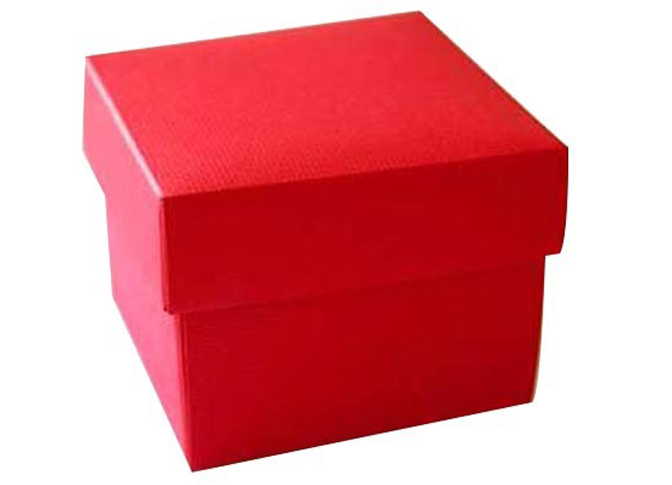 The box comes in two parts can be ordered in two sizes and is suitable for packing any type of goods. In addition, we offer customized ventilation holes as well. 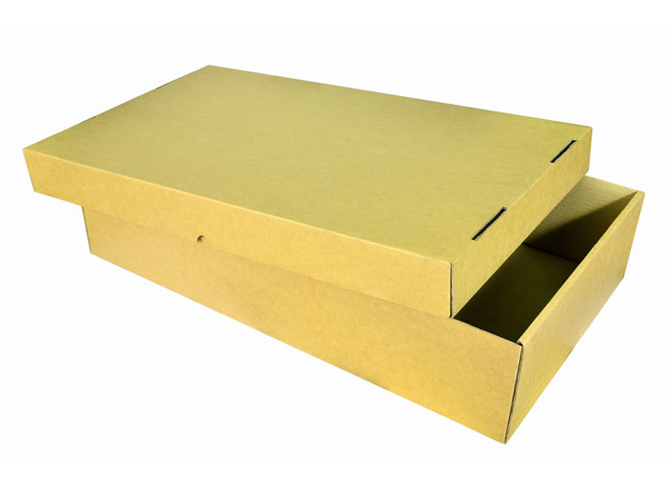 Made of high-quality materials utilizing the latest technology, we offer customizable telescopic boxes to meet your requirements. Providing you with 5 different colours to choose from, customizable printing options and ventilation hole options at Rally Packaging (Pvt)Ltd. we assure you products worth your every penny. Telescopic boxes are the ideal option to store food products that require an even ventilated storage. We believe that every client is unique and every delivery is different. 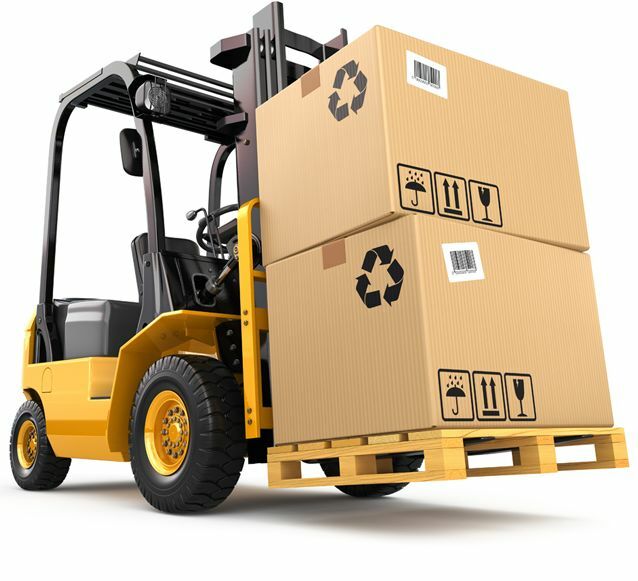 With a proven team, processes and technology, we pack and deliver safely and punctually. To us, our customers matter the most. From your initial inquiry till the goods reach your doorstep, we care about your satisfaction. With our expertise and our vast network in the industry, we are masters in finding the right solution for your package within your budget. With our island-wide network, we offer you a convenient packaging service like no other. Modern technology improves the quality and cut down costs. - Which is why we always invest in new technologies.